Here at 360° Energy Solutions, in addition to Bank Institution Generator Maintenance, we offer our clients a variety of cost efficient maintenance services. We will ensure that your generator is functioning at a high level in order for your power to be restored, and your normal schedule to resume as quickly as possible. Regular generator maintenance is the best precautionary measure to prevent a future issue. Our team of technicians is highly trained and experienced, and will perform regular maintenance calls to make sure that your generator is prepared to function at its best when needed. With over 65 years of experience in the business, we can provide you with the generator maintenance you need to be prepared in case of a power outage. While Bank Institution Generator Maintenance is one of our specialties here at 360° Energy Solutions; we also offer a variety of rentals to meet your power needs. Our large fleet of 20KW to 2000KW diesel engine-powered generators, automatic transfer switches, transformers, load banks and cables, and distribution panels. Our rental rates are based on the KW/size of the generator, and our technical specialists promptly deliver them at your request. 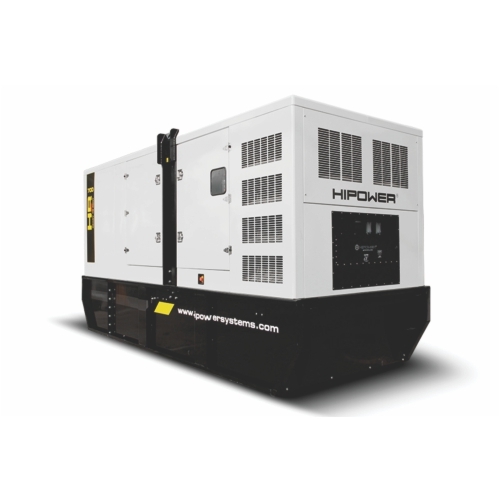 We have a convenient and flexible generator rental program, where you can rent by the day, week, or month. We rent generators in numerous locations including Miami, Hollywood, Plantation, and Sunny Isles Beach; just to name a few.